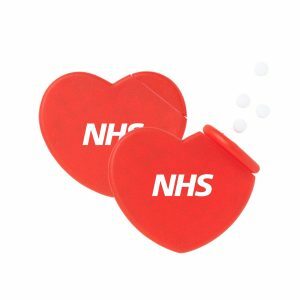 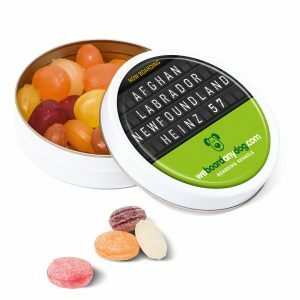 Heart Me Lollipops are a cute treat for all and a fun branded giveaway, particularly for Valentines day. 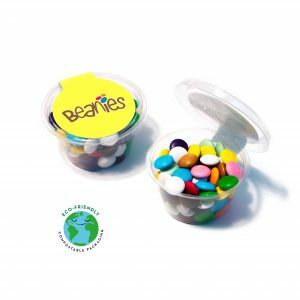 Each lolly wrapper comes with your logo printed on as a sticker. 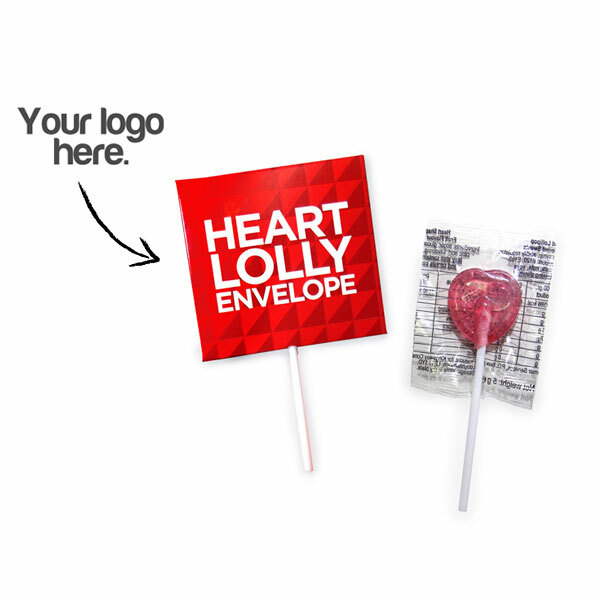 Lollipops are ideal for events or promotions and are popular amongst younger demographics.